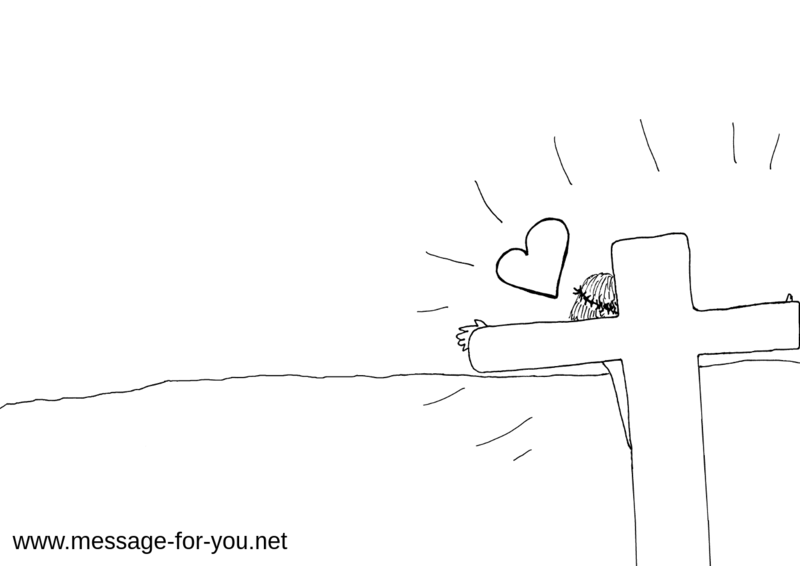 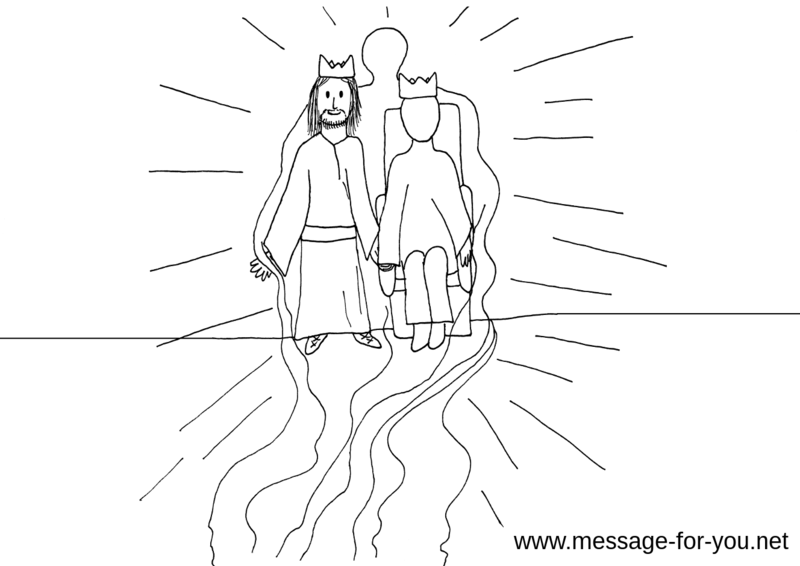 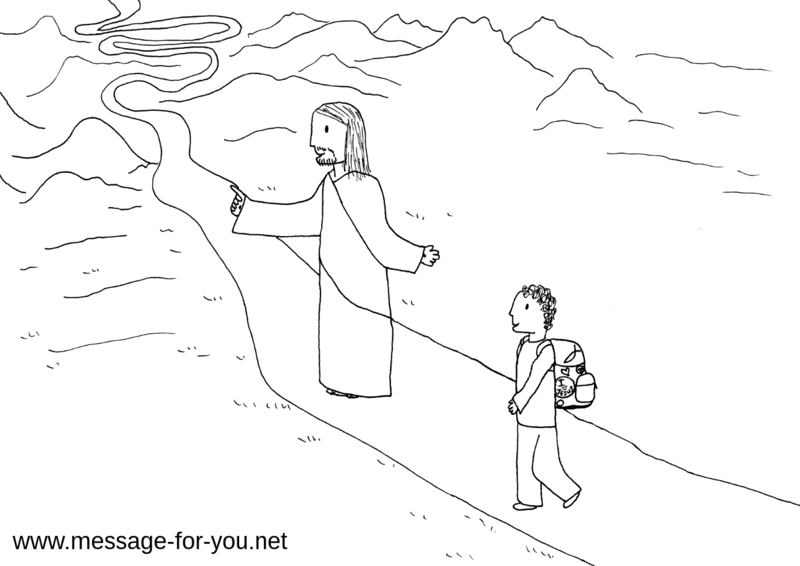 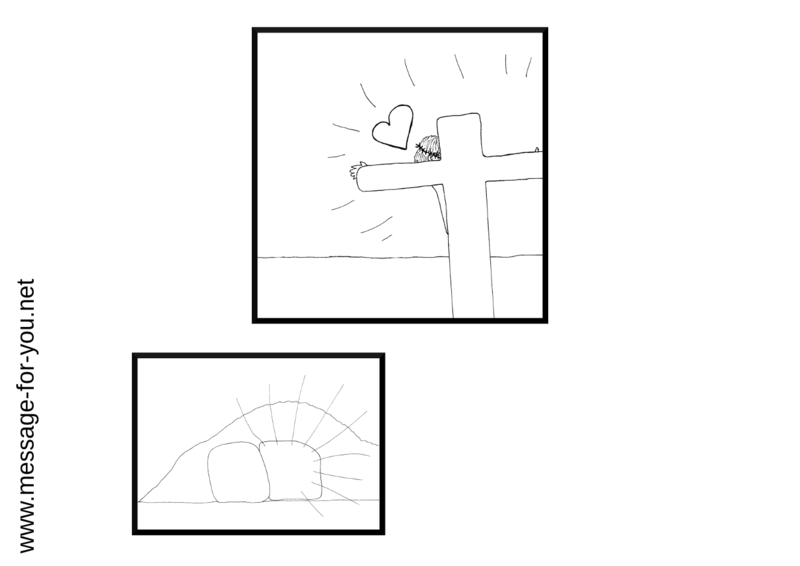 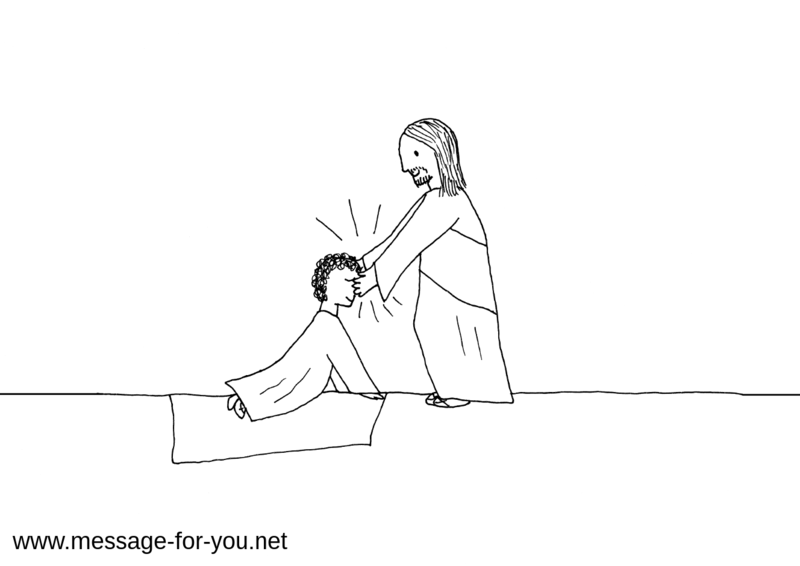 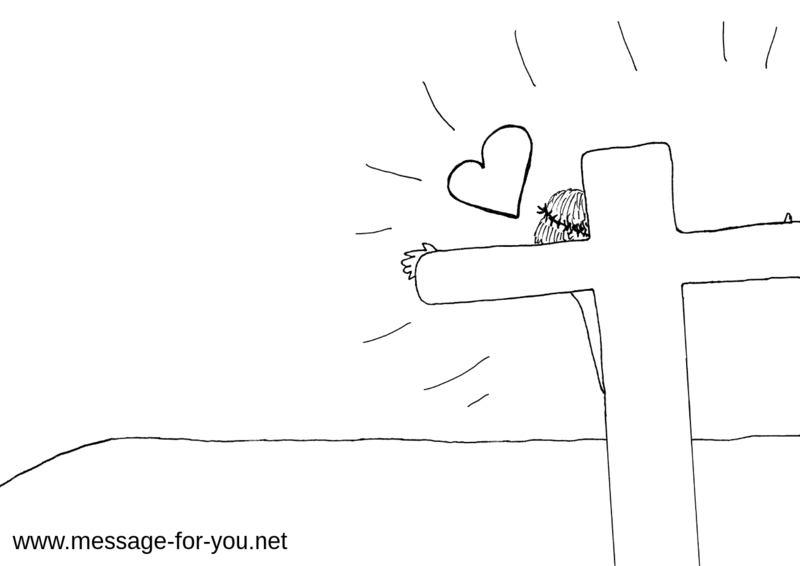 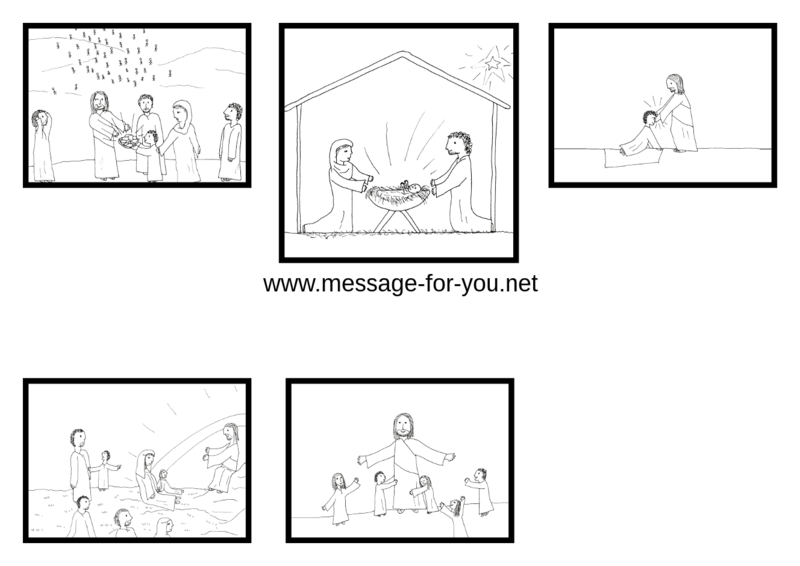 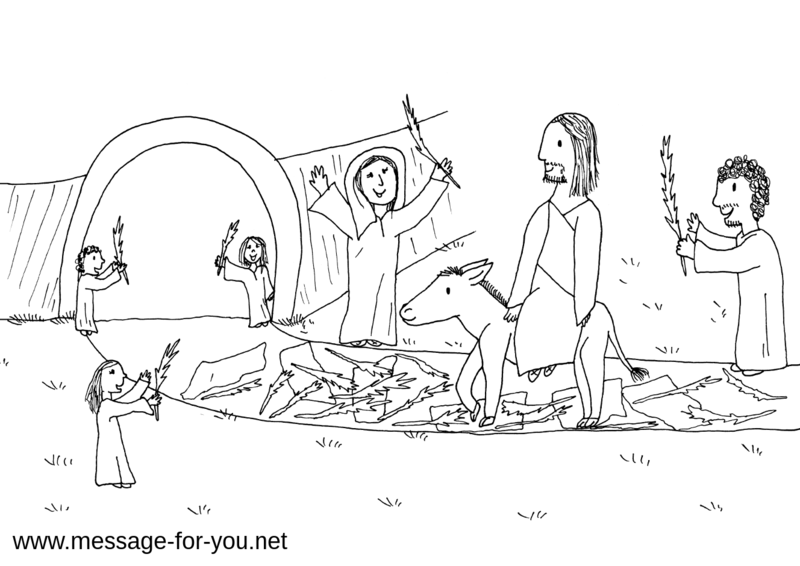 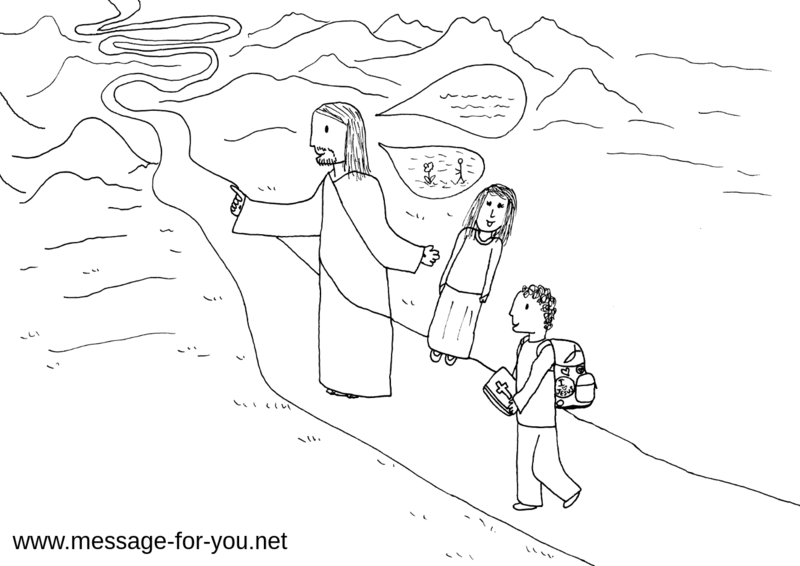 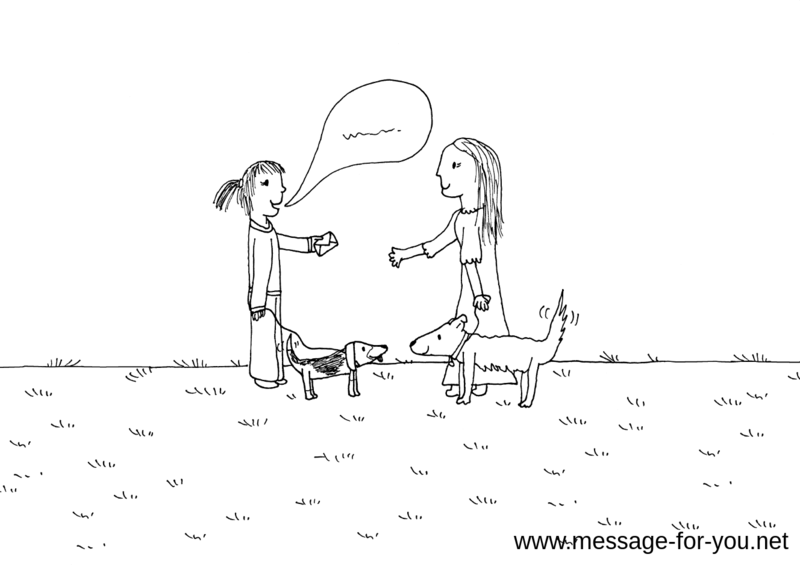 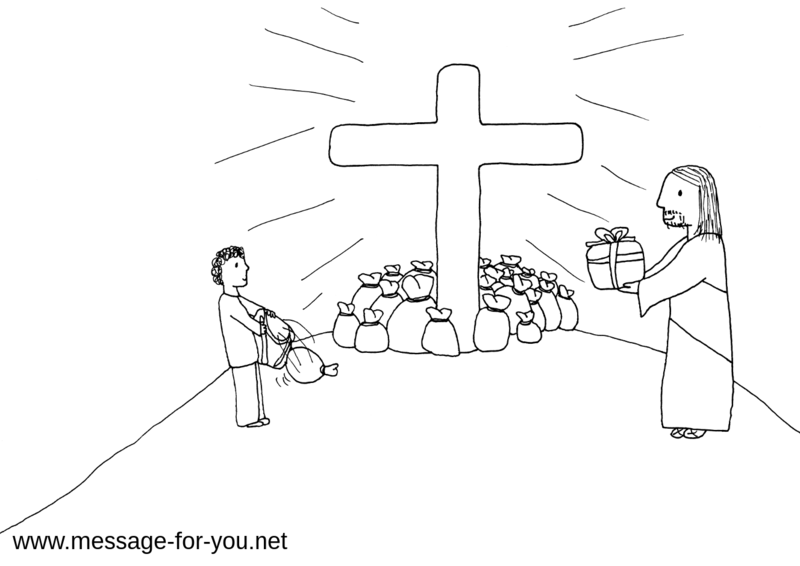 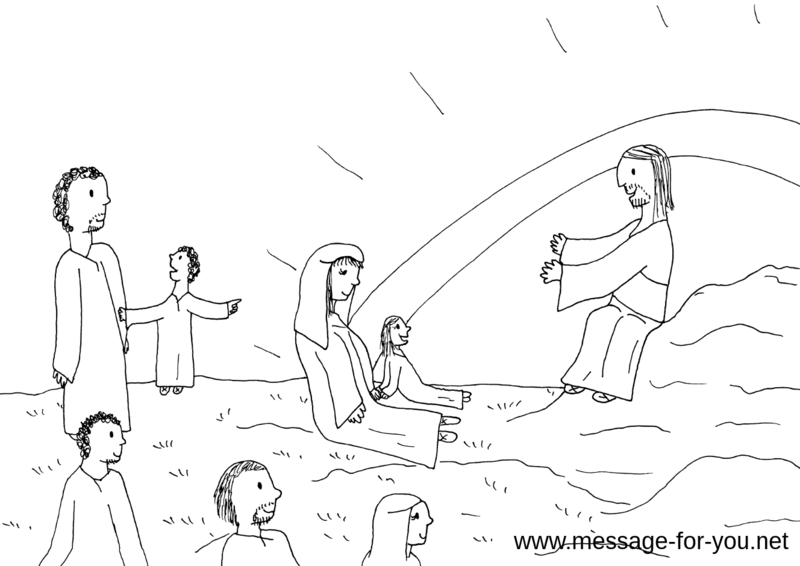 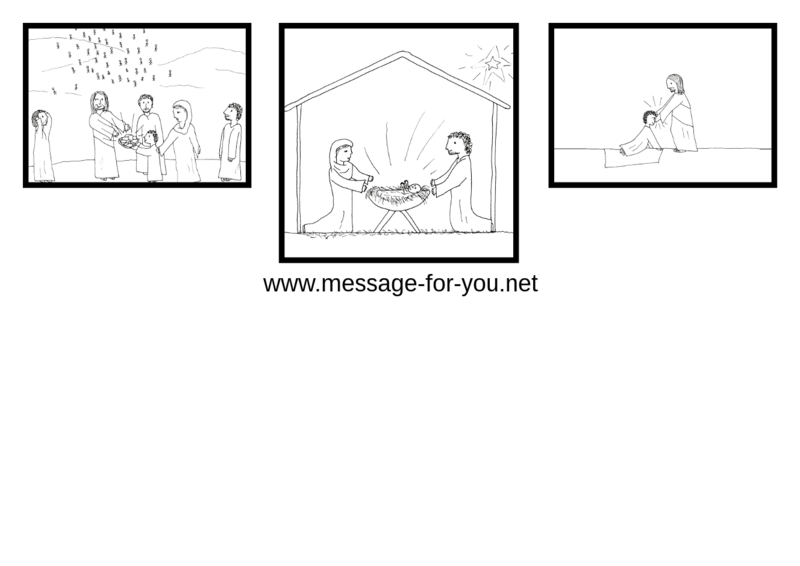 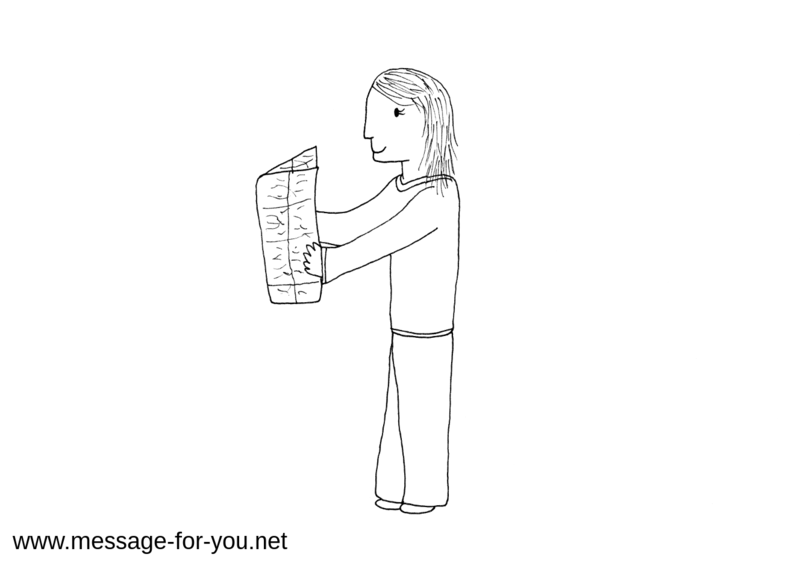 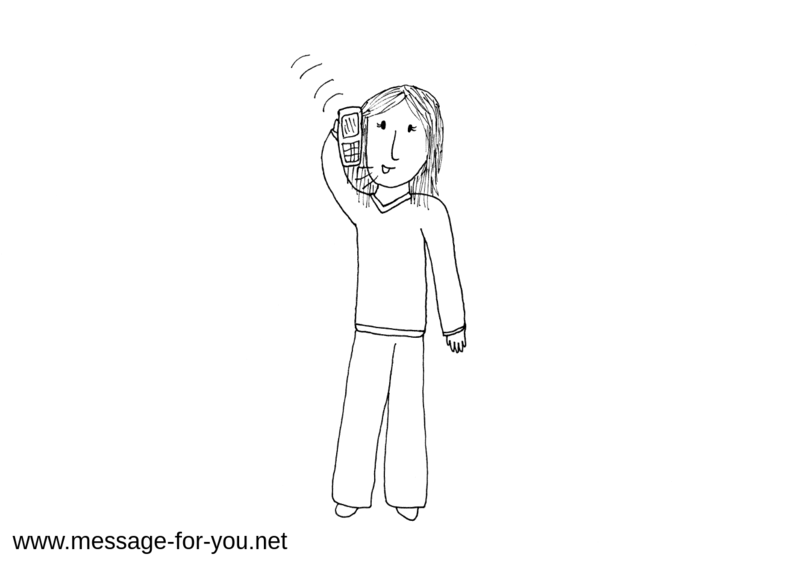 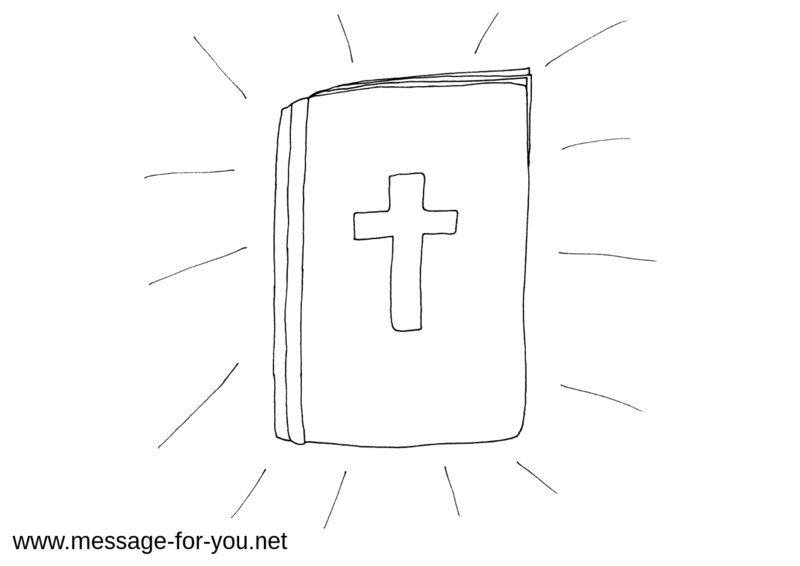 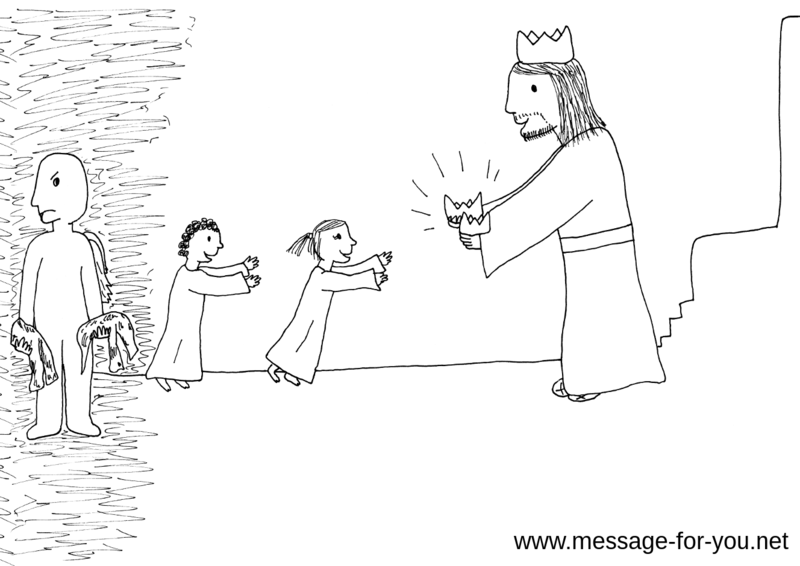 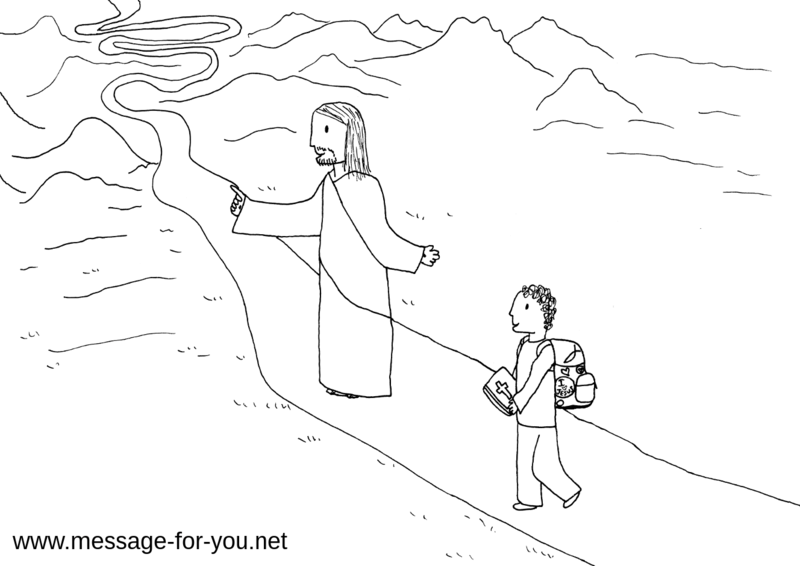 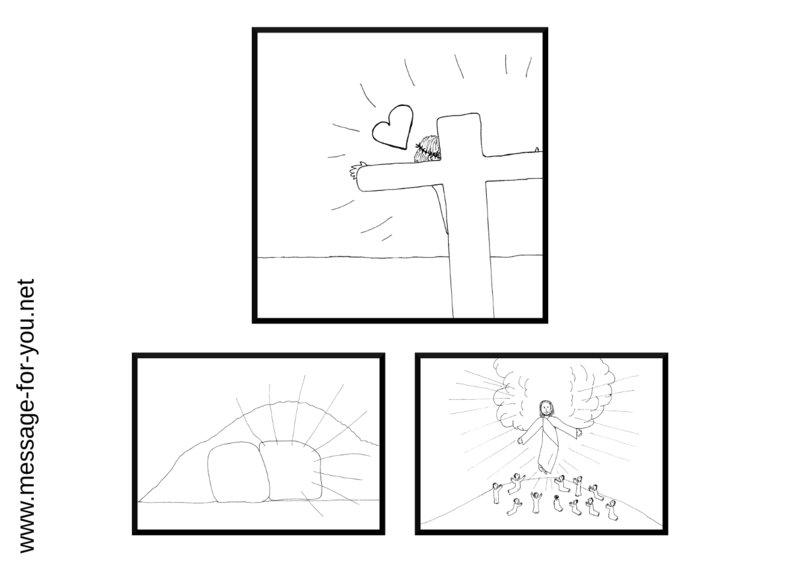 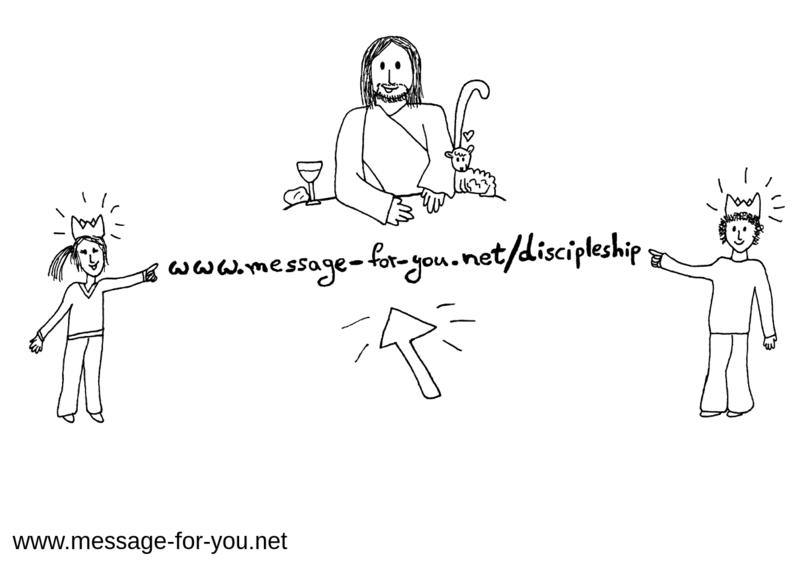 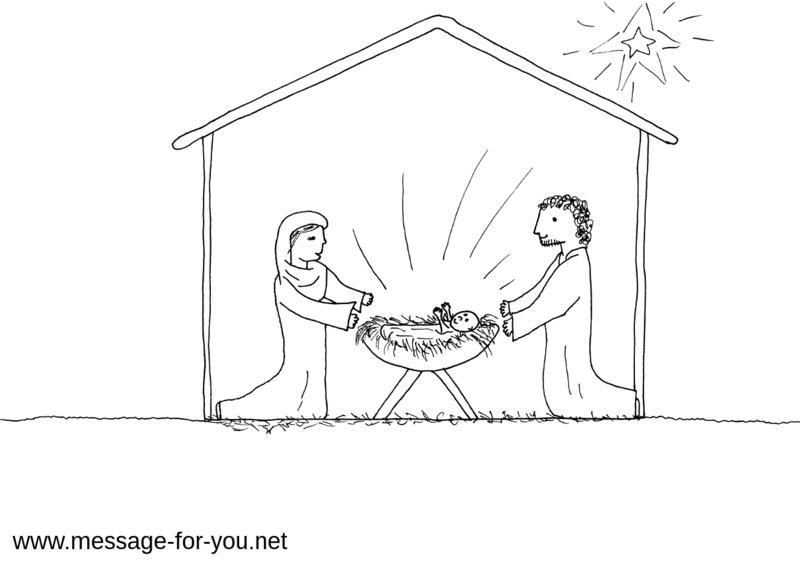 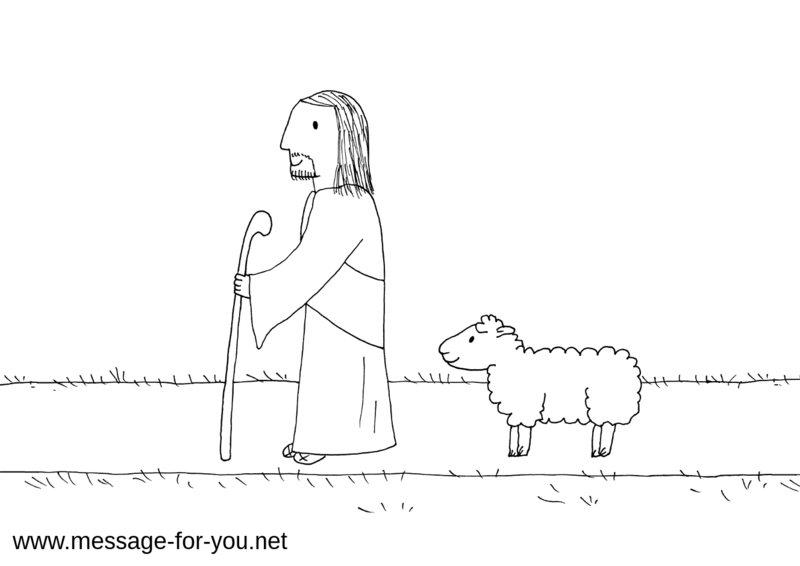 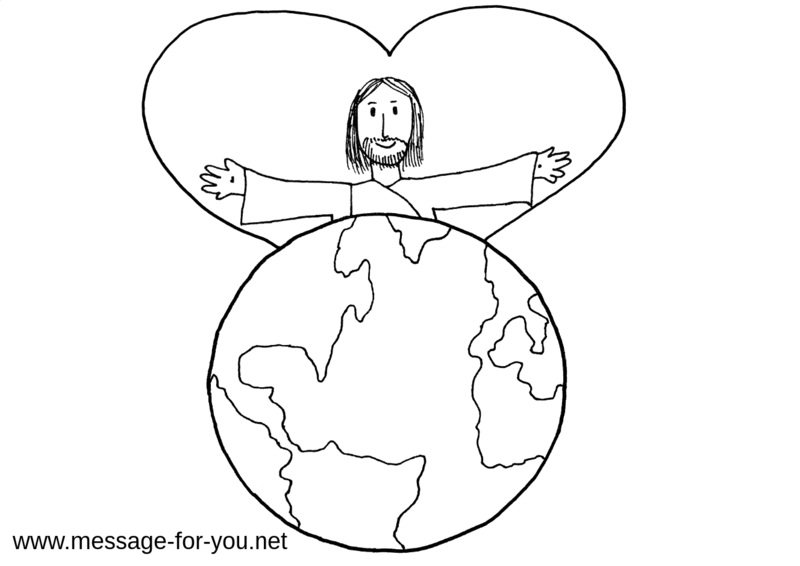 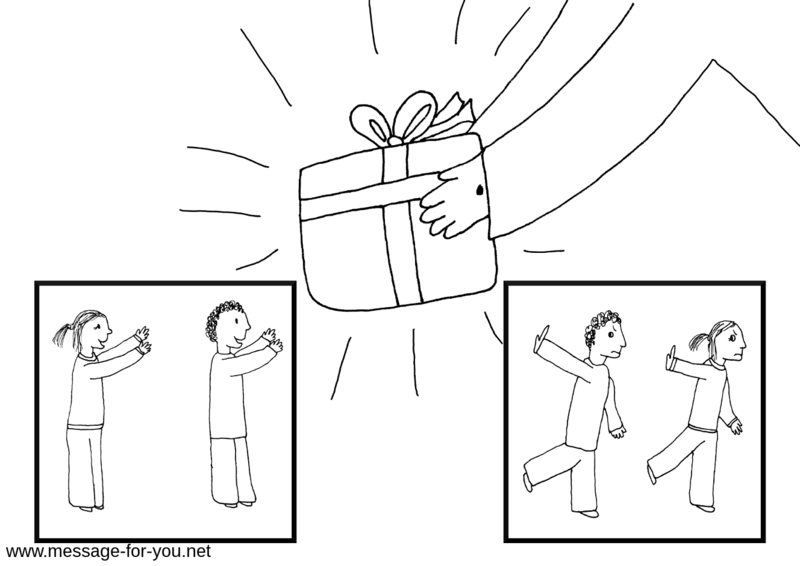 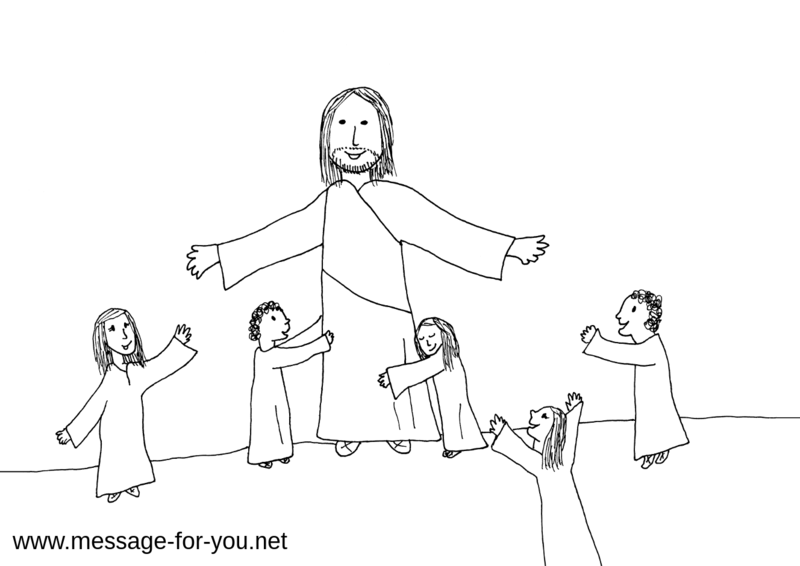 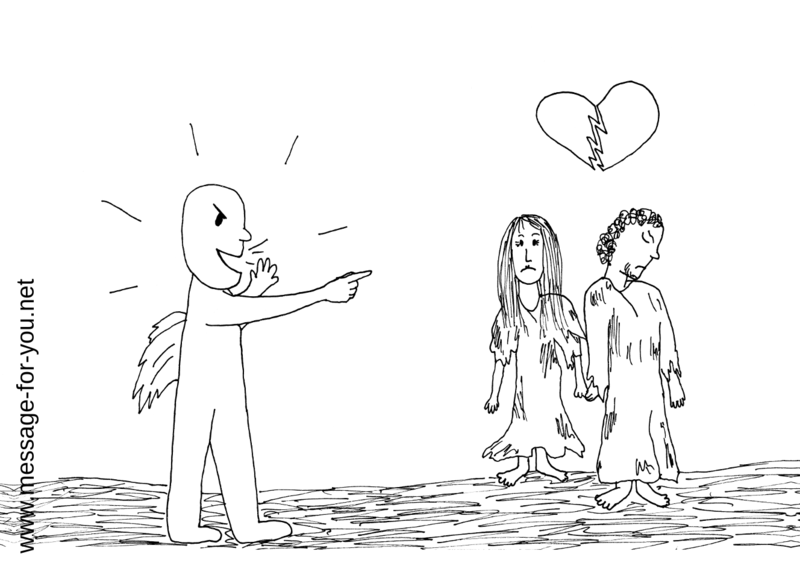 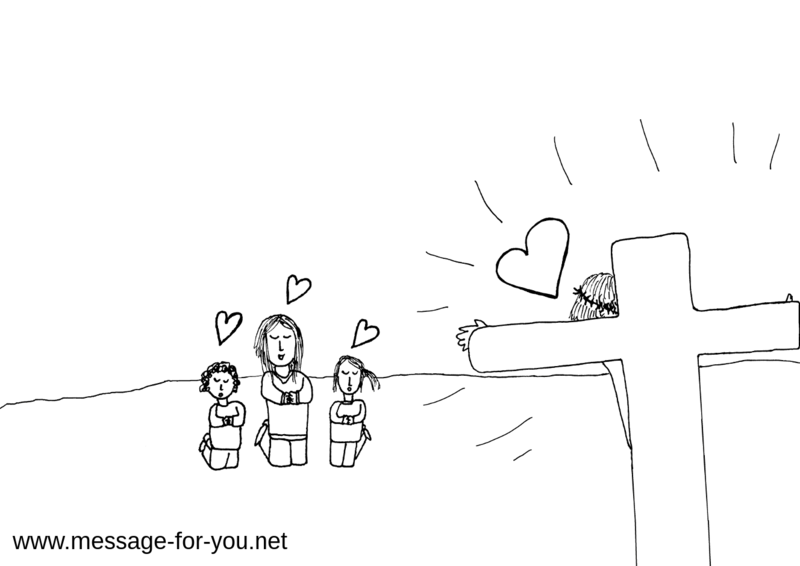 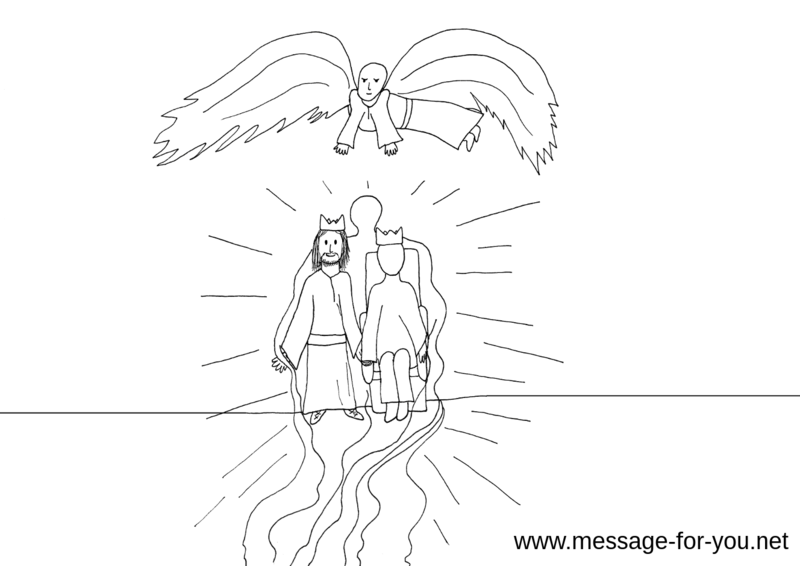 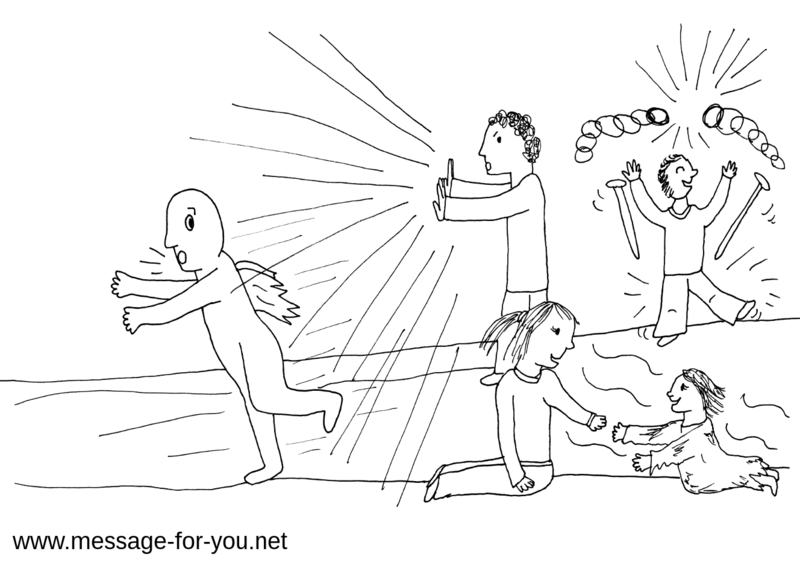 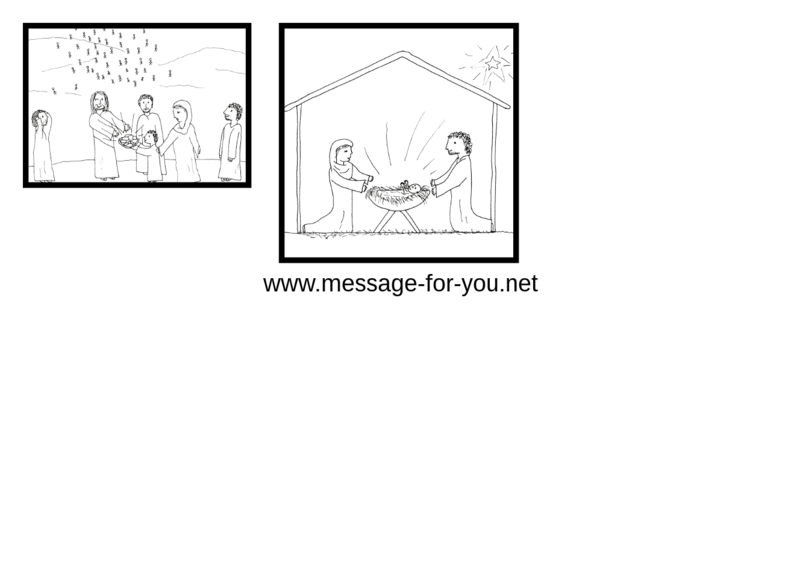 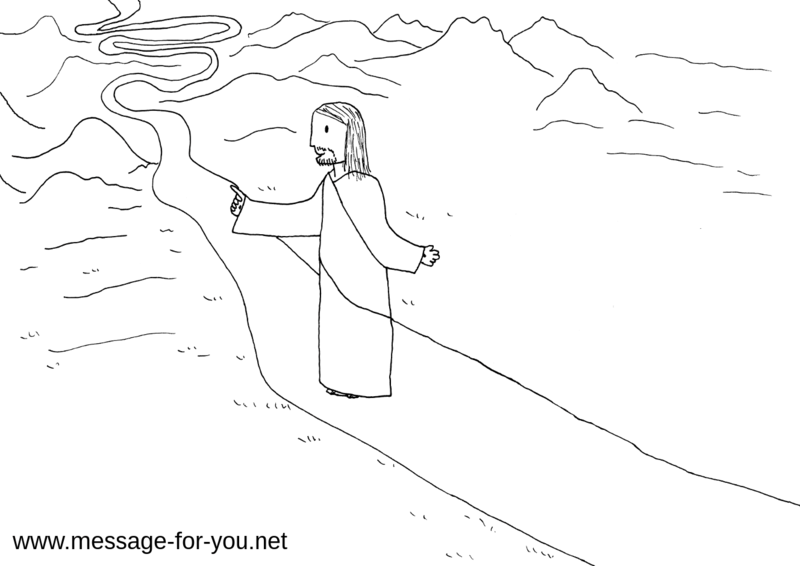 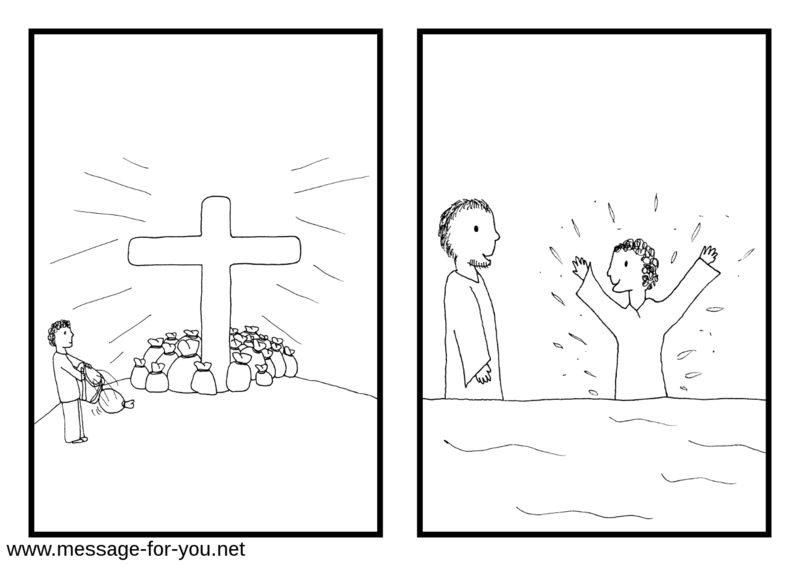 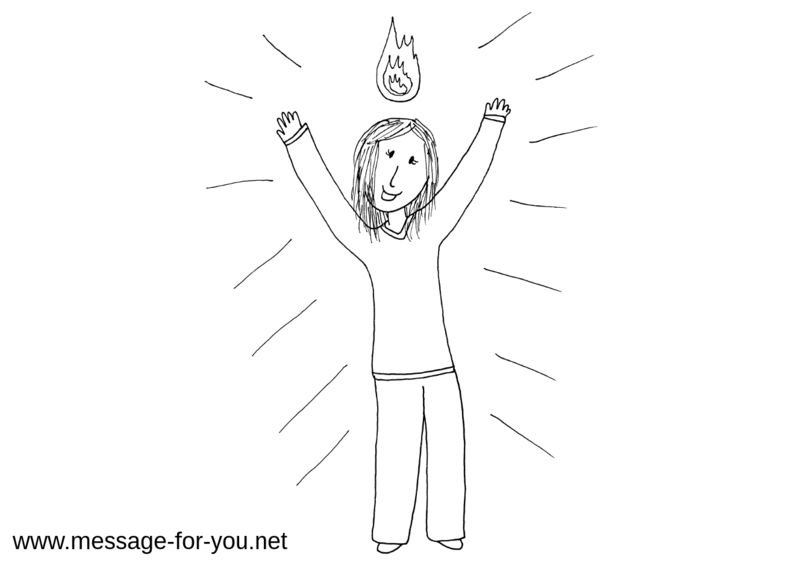 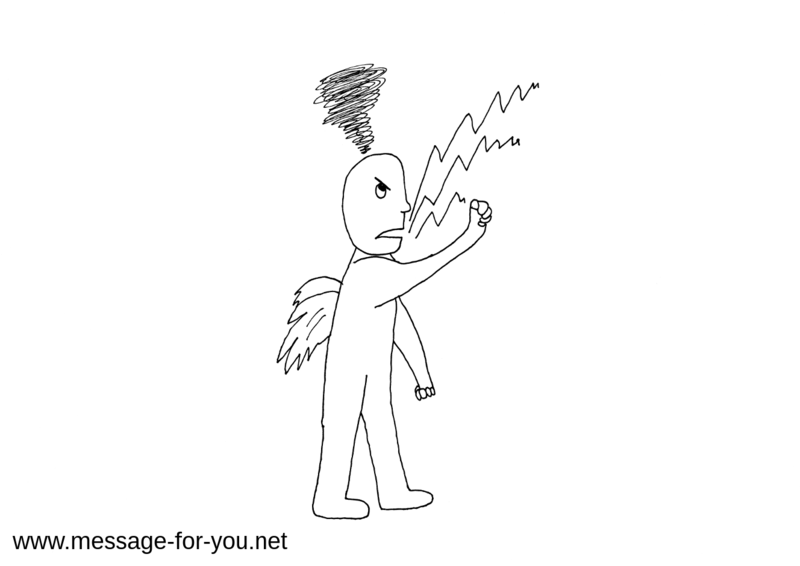 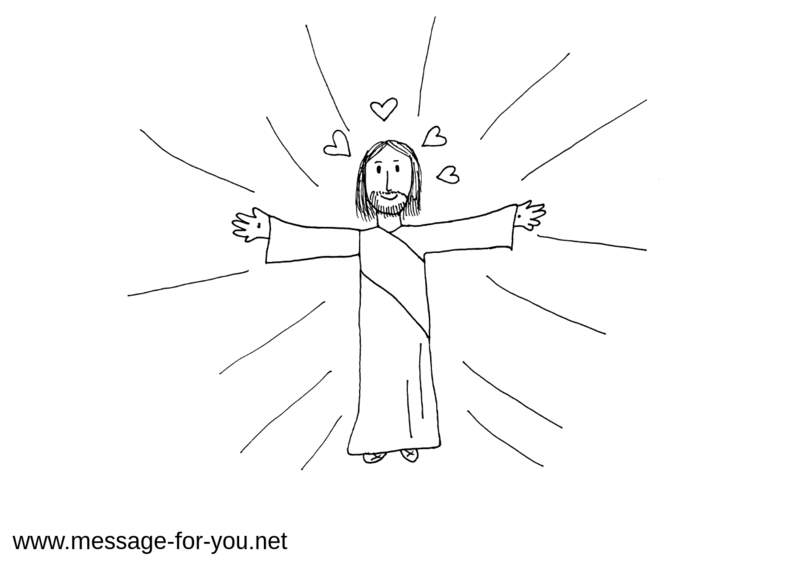 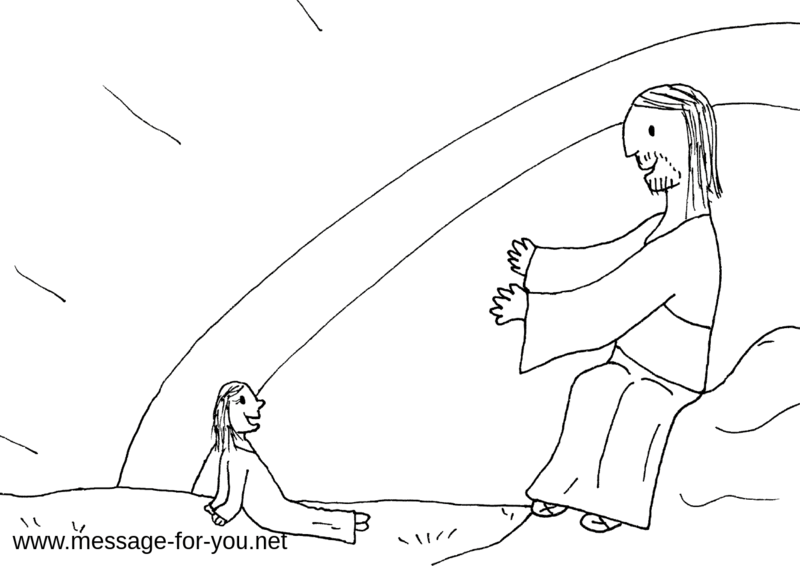 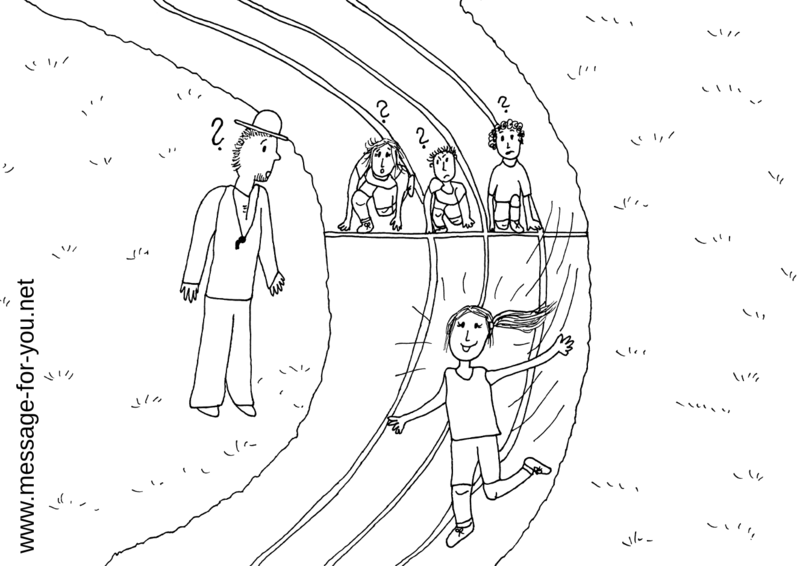 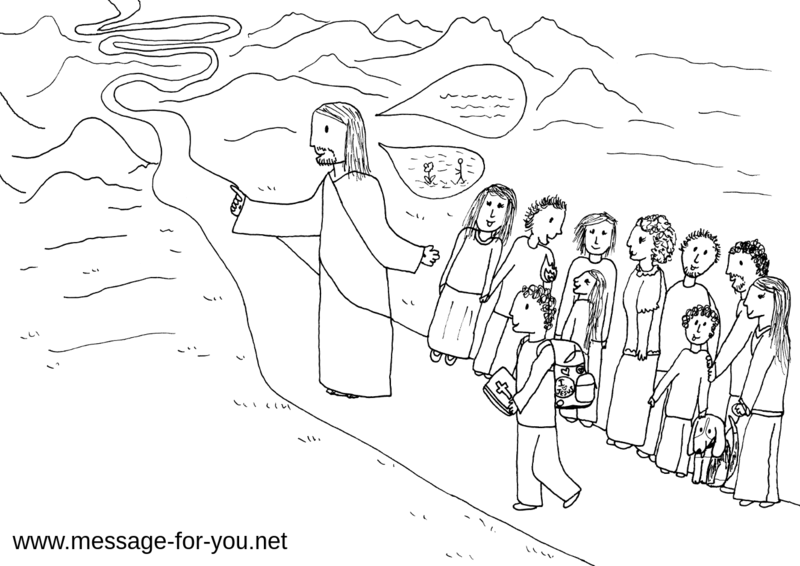 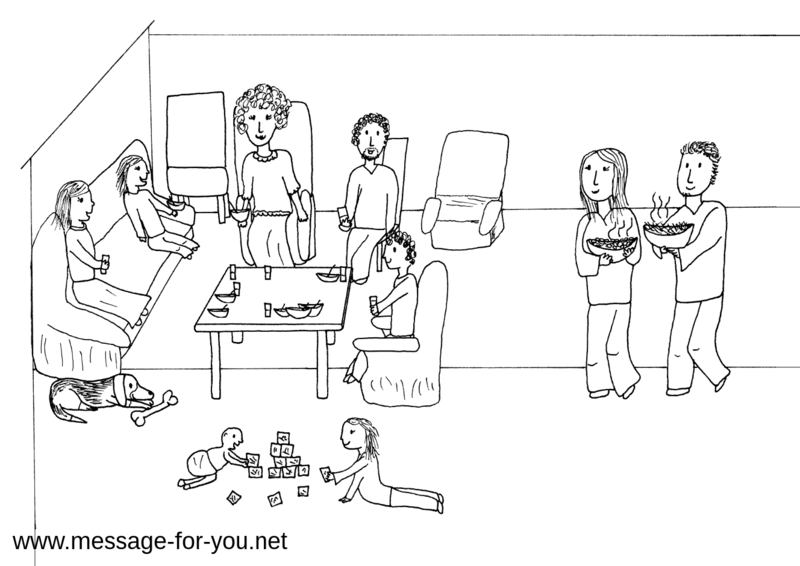 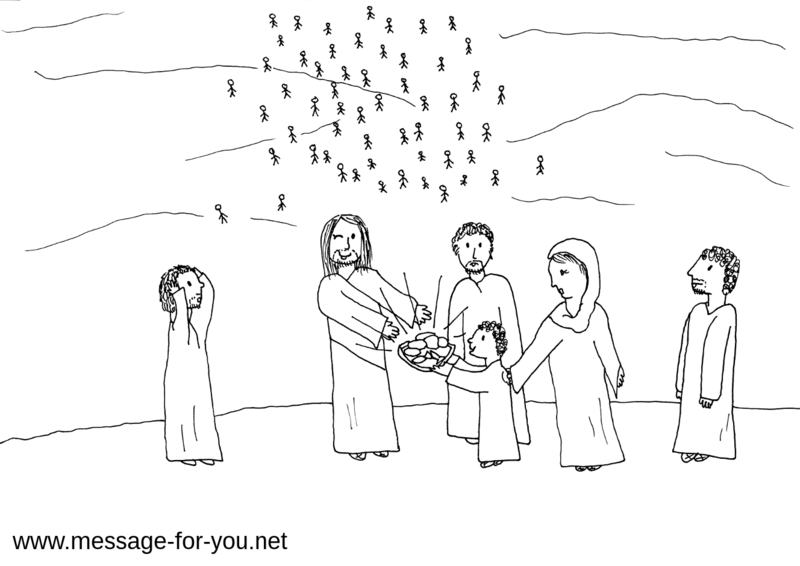 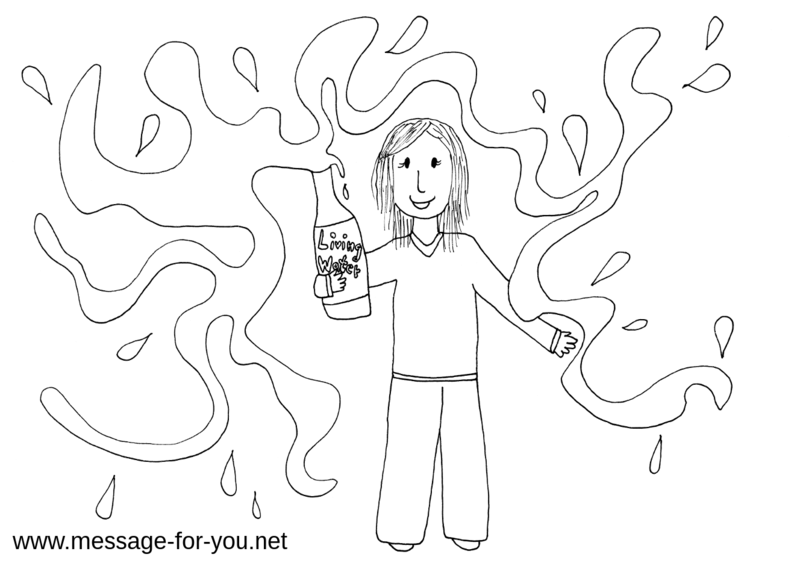 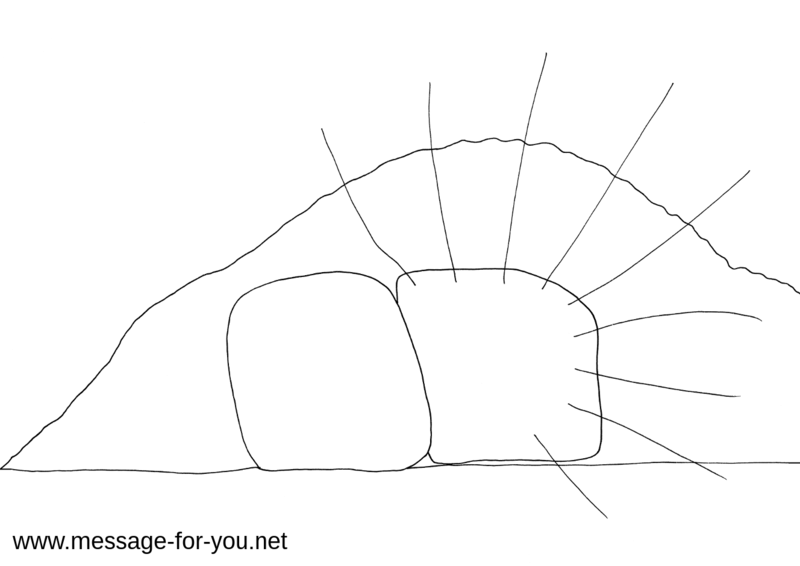 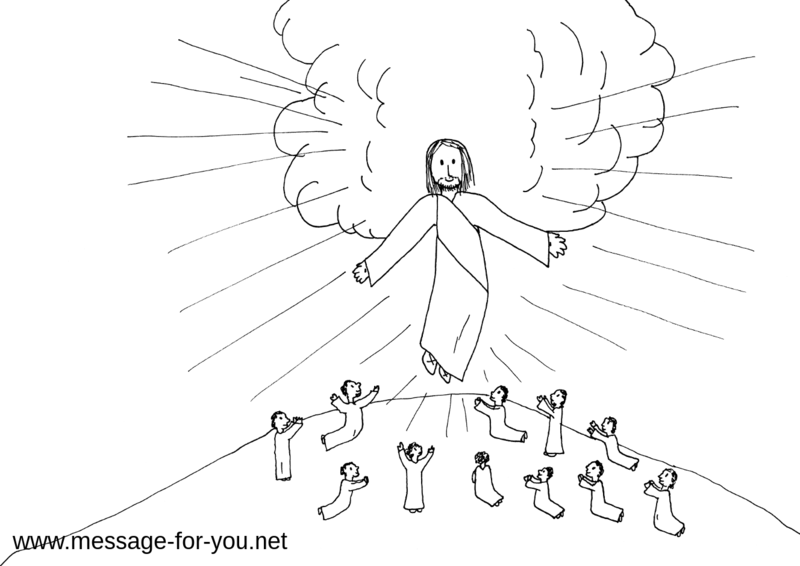 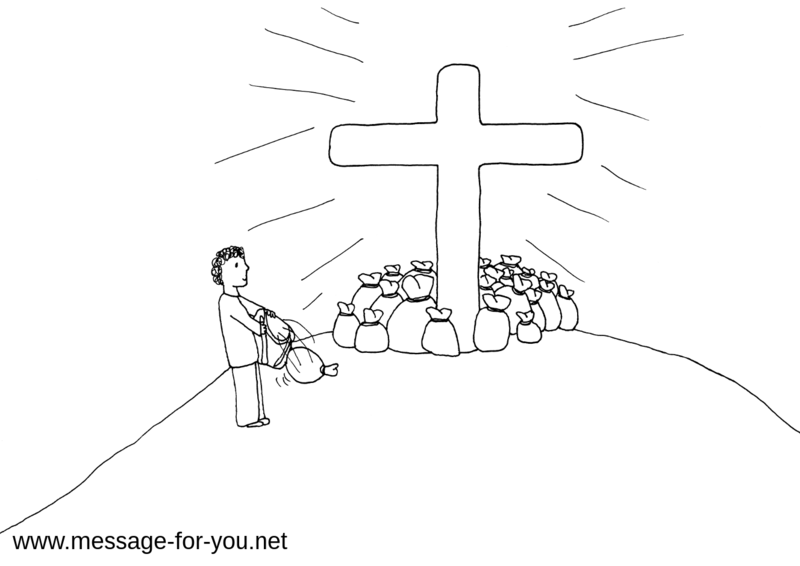 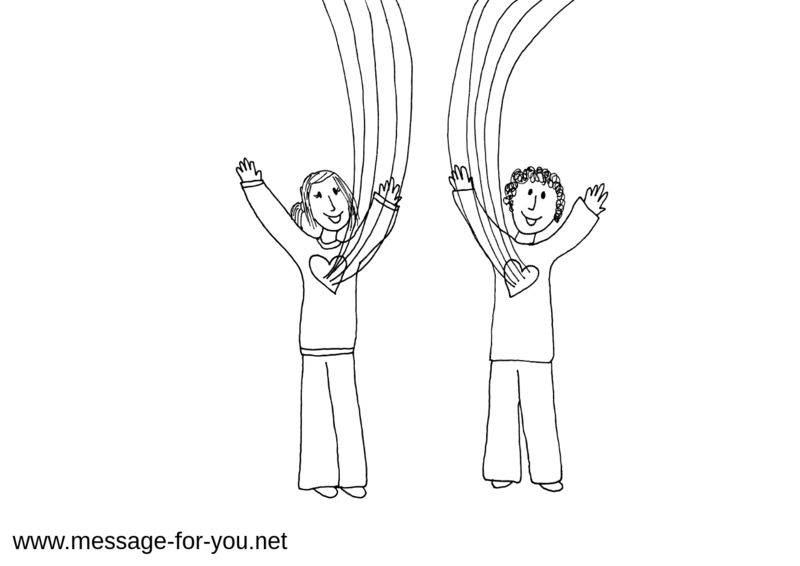 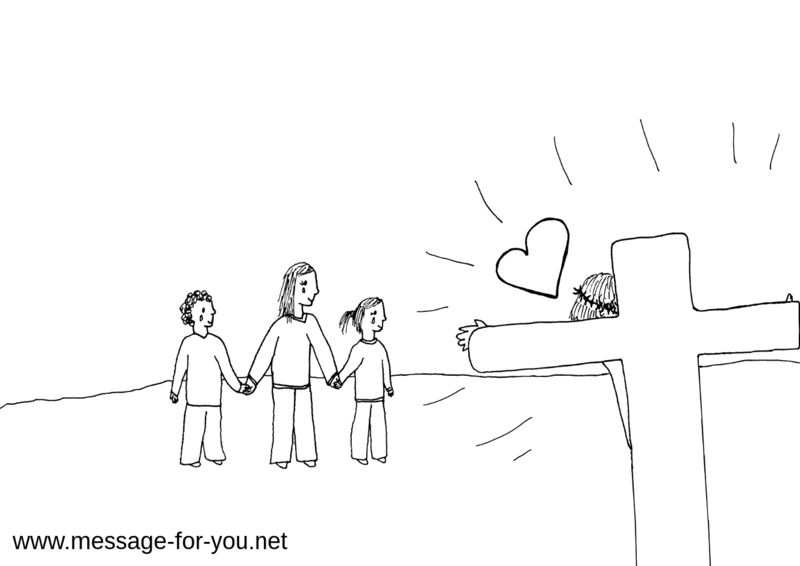 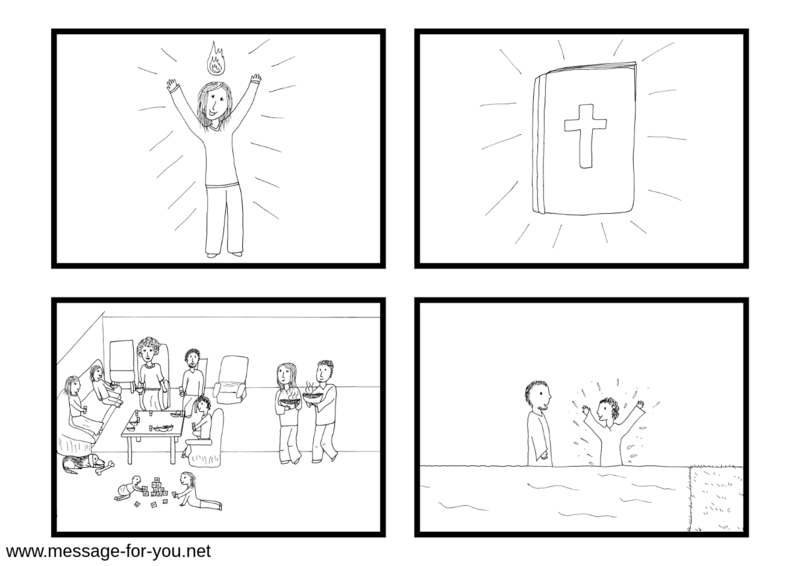 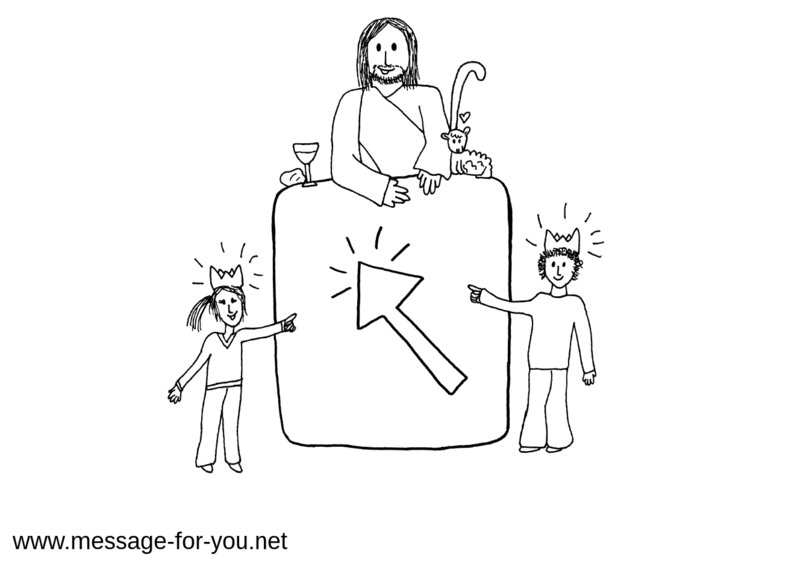 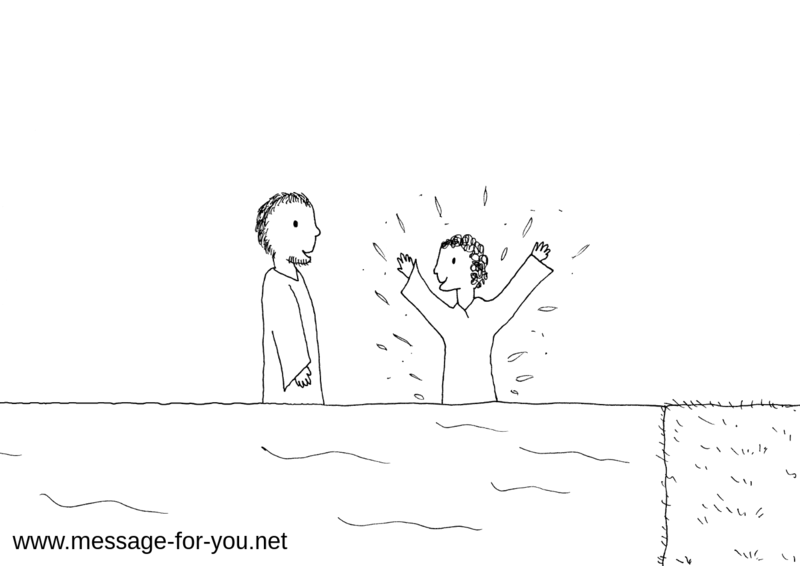 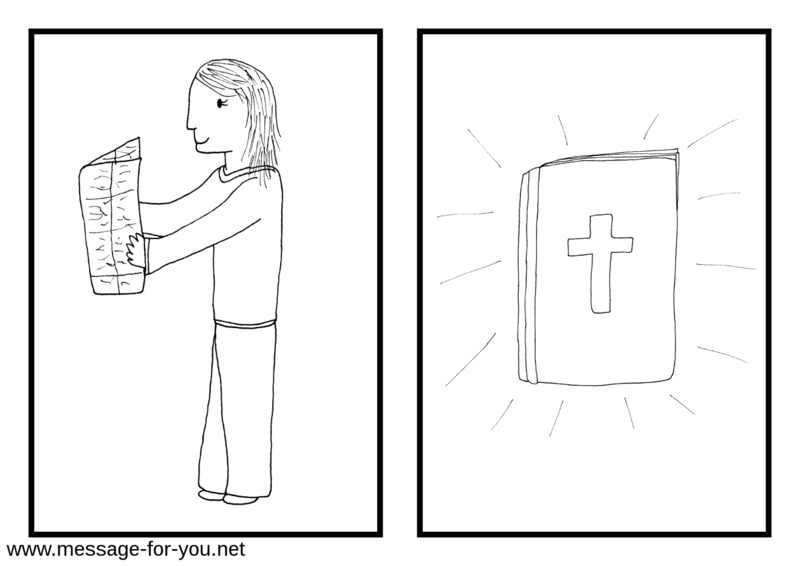 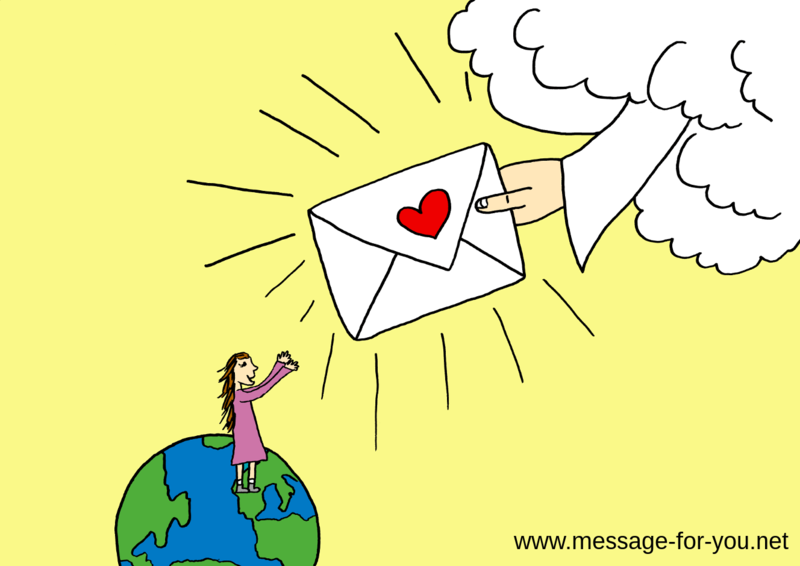 The pictures are from the Children’s Version of the message. 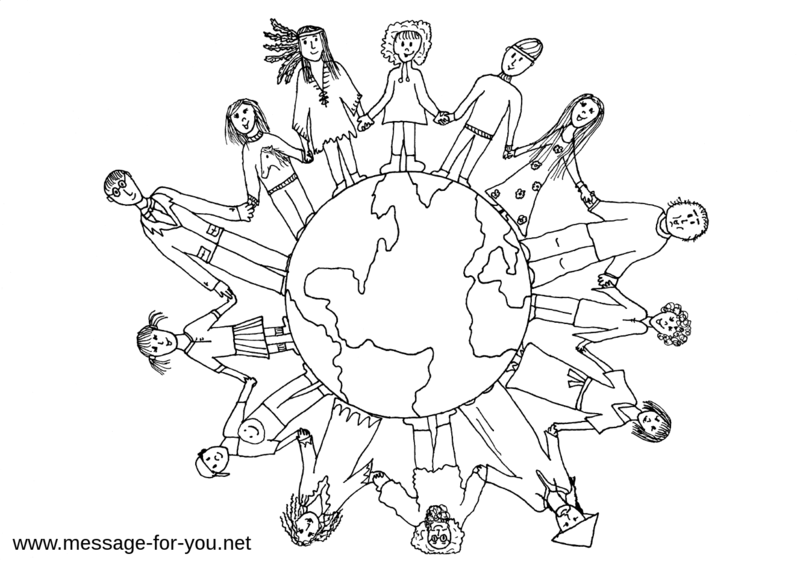 You can find it in the Languages Overview on the Children’s Page. 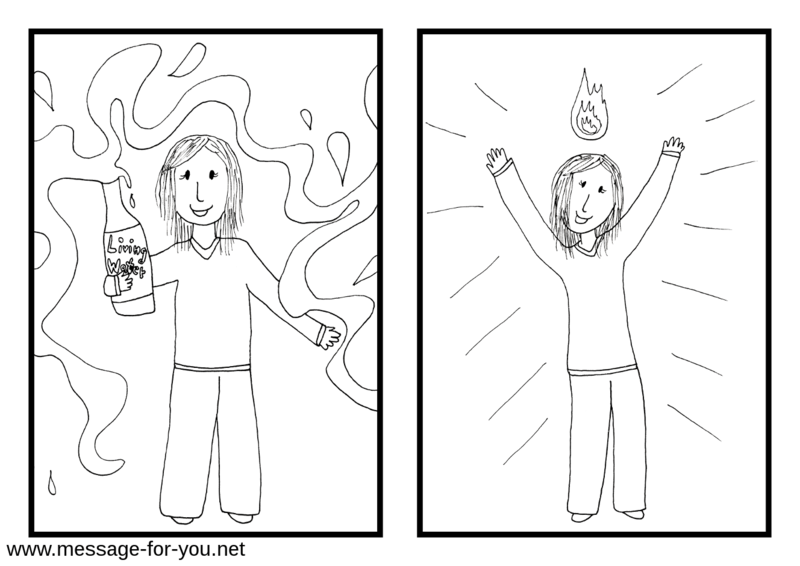 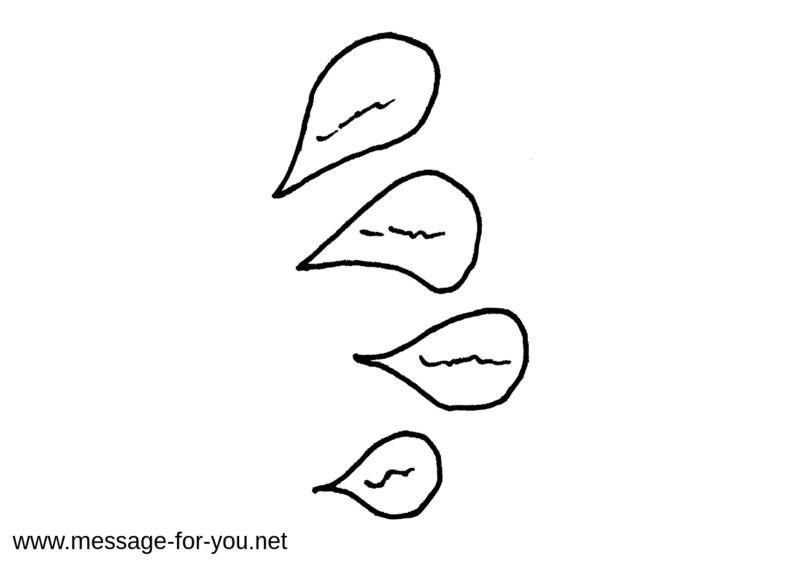 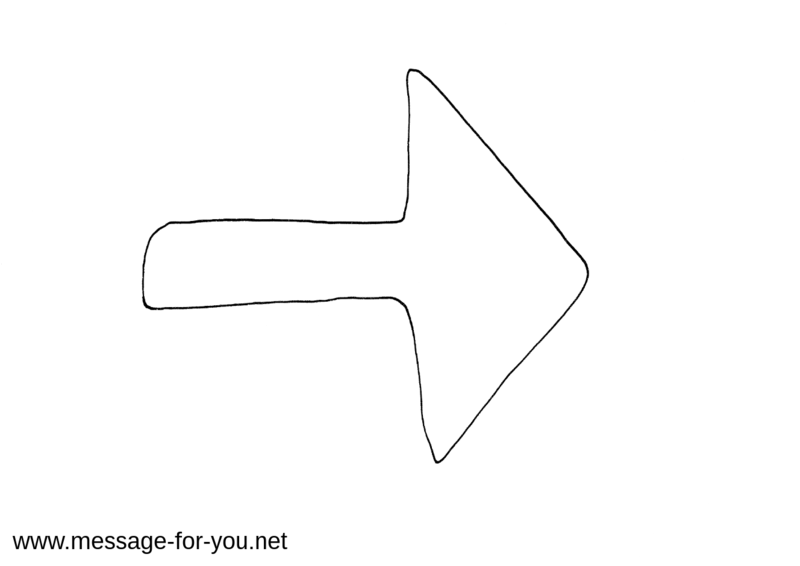 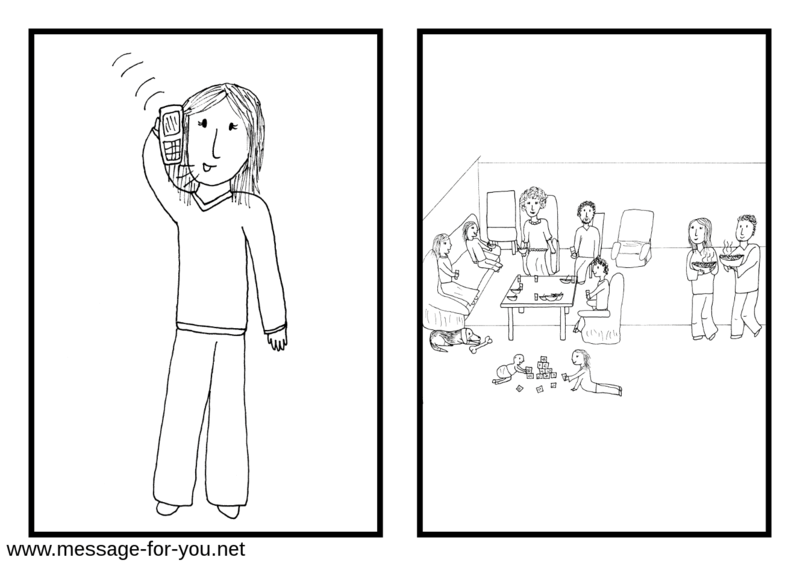 The following pictures are in a different order than in the message. 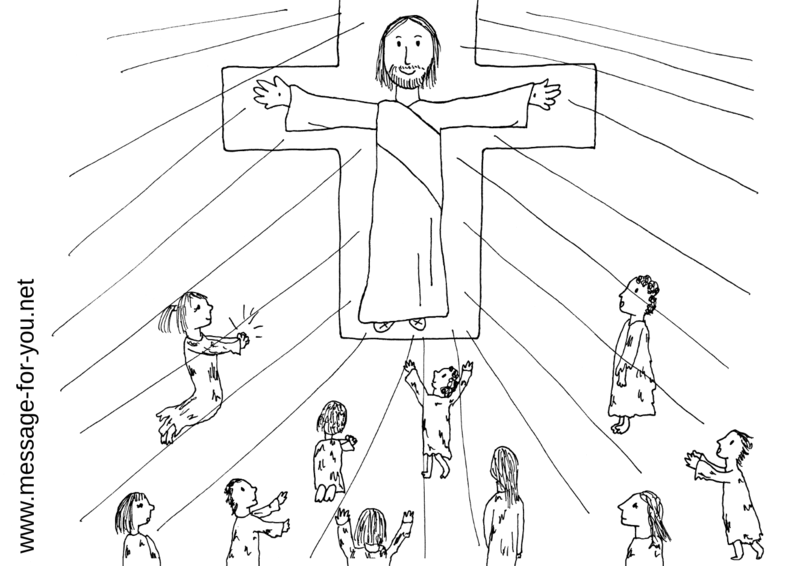 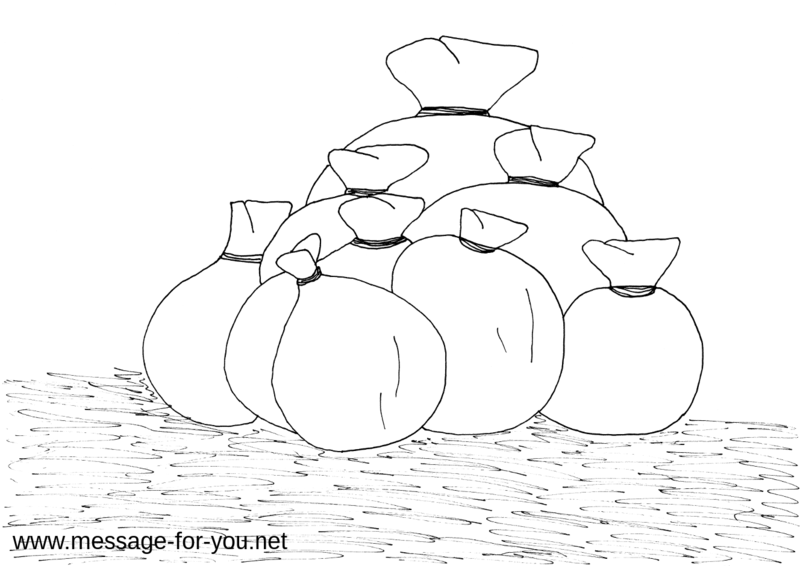 If you want to download ALL colouring pages at once, then download the zip files. 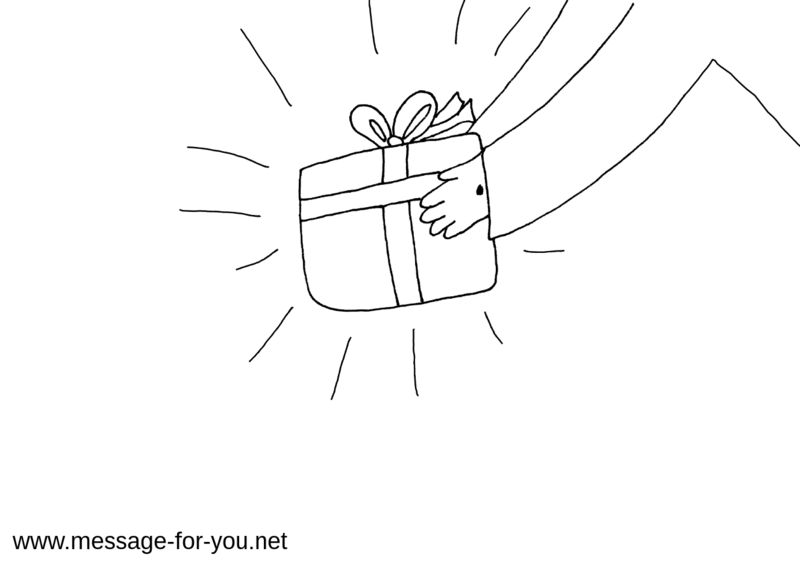 The file names are in English because the most people in the world understand English. 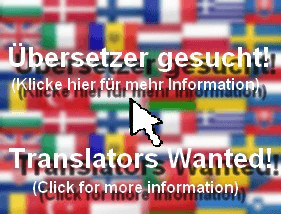 Just feel free to change the file names into your language or ask a person to do this for you. Then you can convert the pictures into another format. 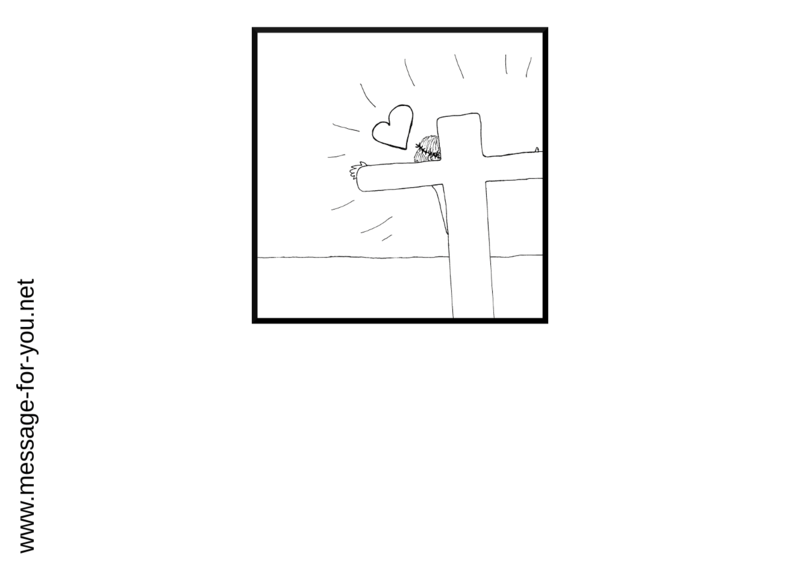 (These pictures are only preview images! 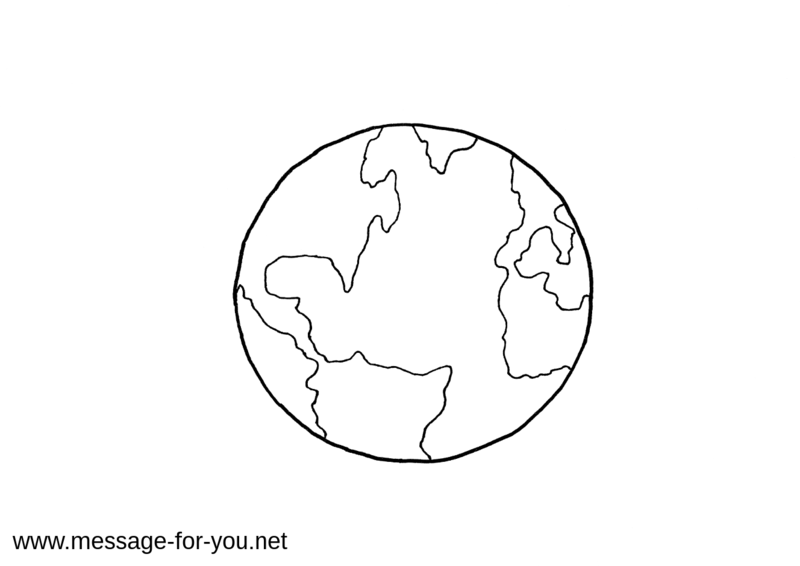 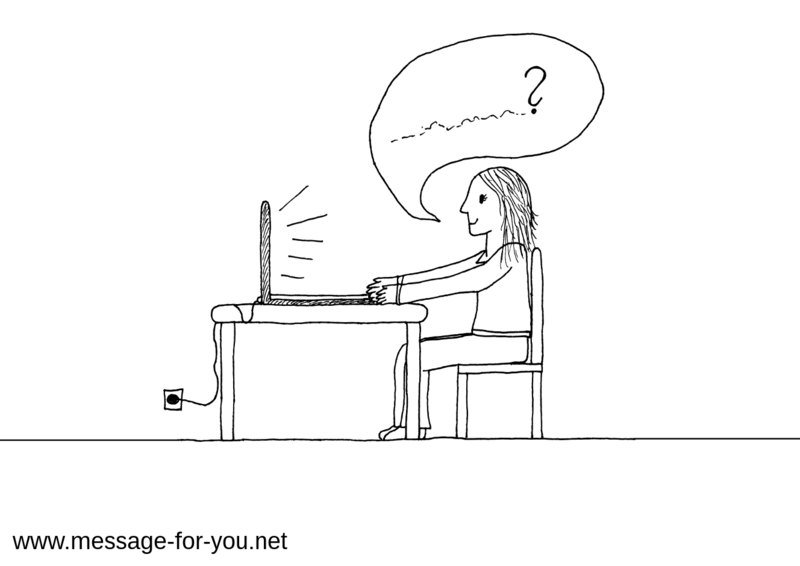 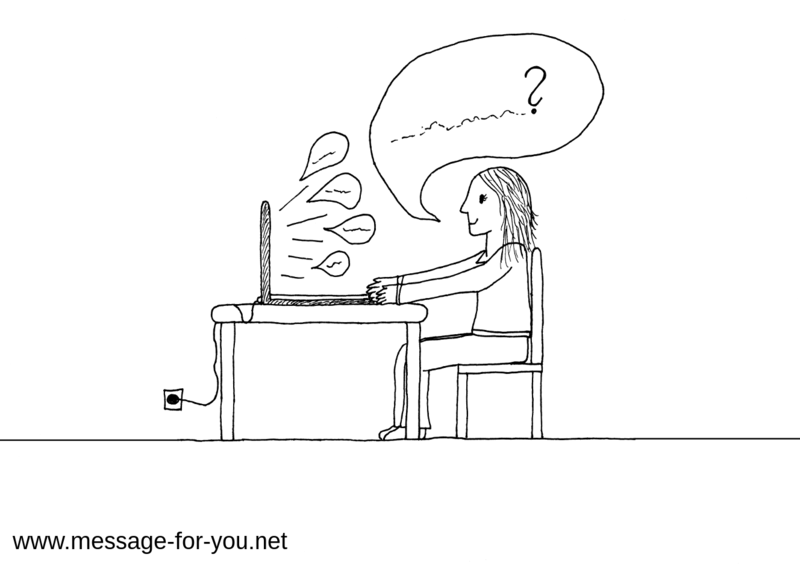 Have you already seen the world’s best message?